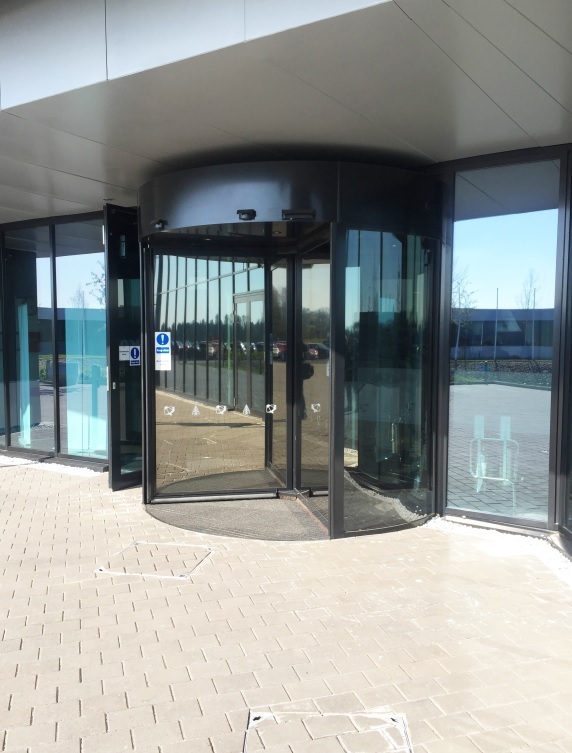 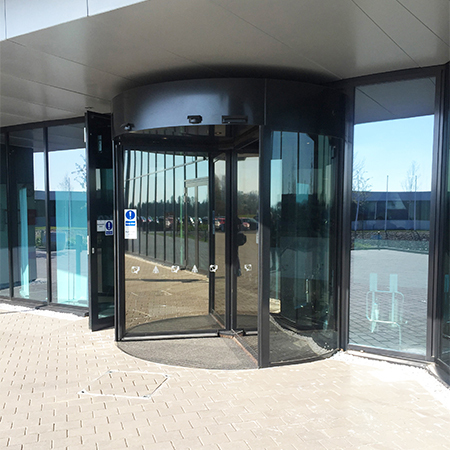 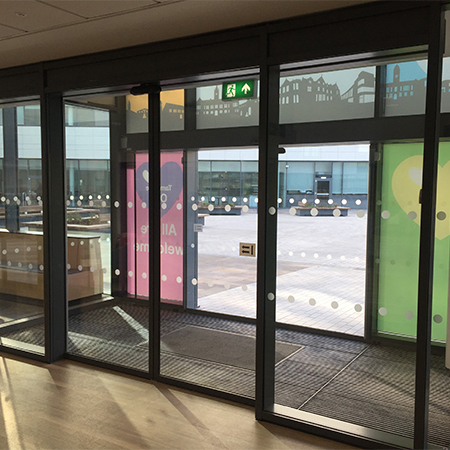 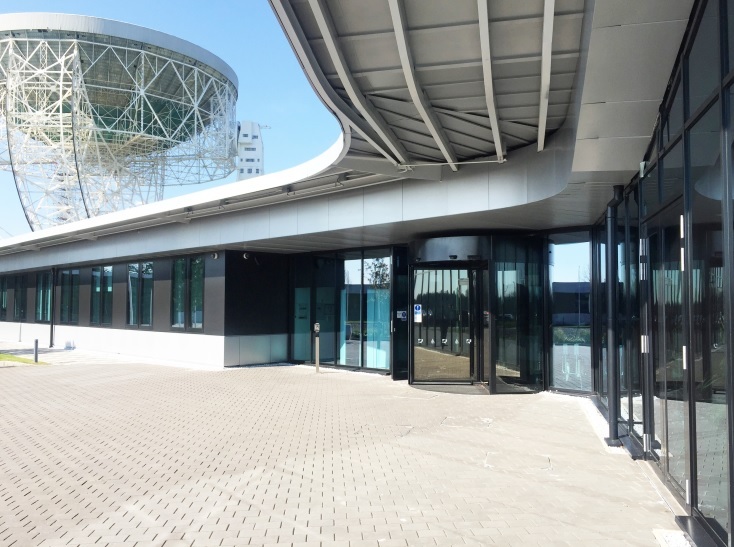 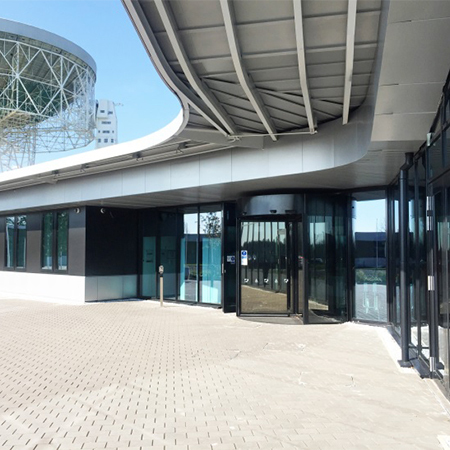 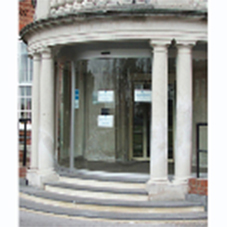 record have supplied a new K41 fully automatic four-leaf revolving door to the main reception area at Jodrell Bank Observatory in Cheshire. 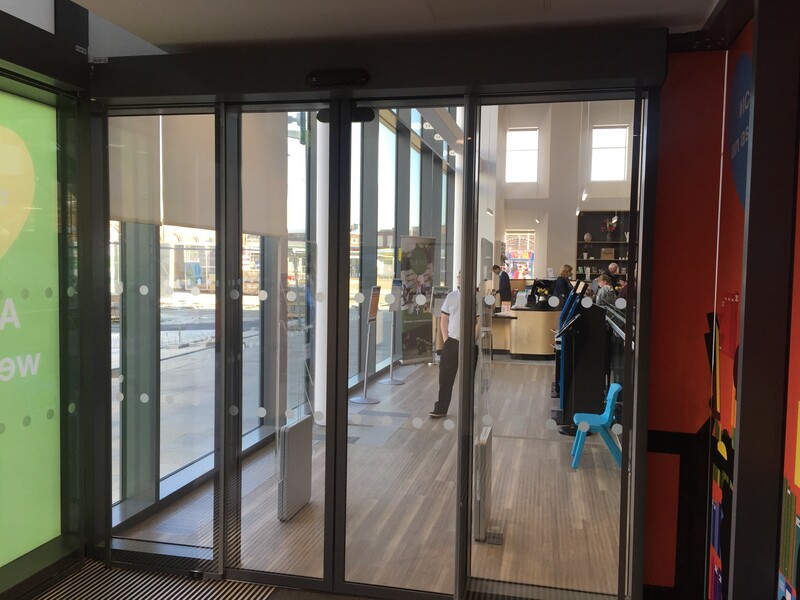 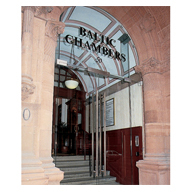 The door is constructed from glass to provide a modern, minimalistic look to suit the facility, allowing all staff and visitors to pass through the turnstiles safely and easily before they automatically rotate back to a standstill to conserve energy. 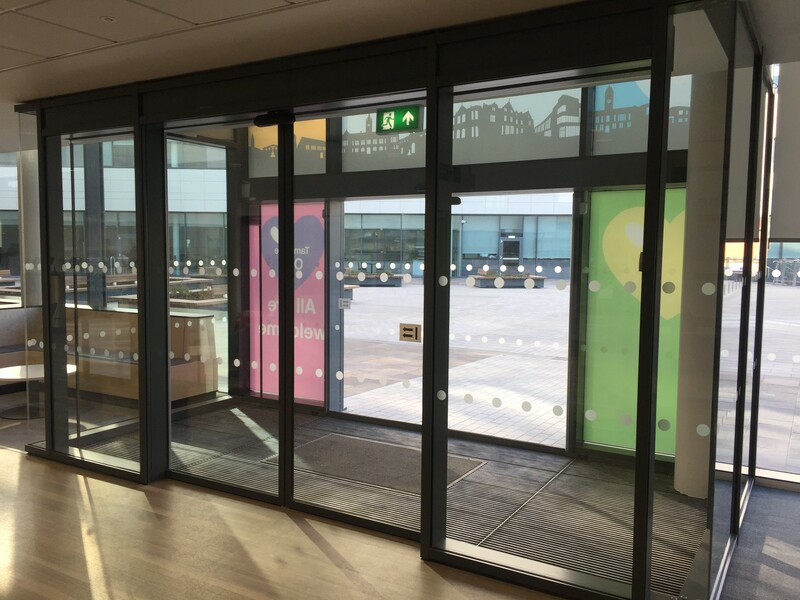 Not far away at Tameside One, record’s THERMCORD RC 2 security doors have also been installed to all main entrances of this multi-use site. 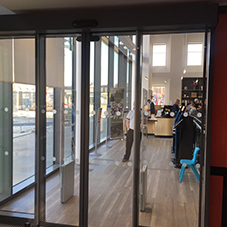 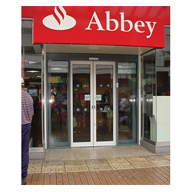 As well as providing enhanced burglar resistance, the doors also contain efficient, thermal energy–saving properties, to help reduce heating and air-conditioning costs.